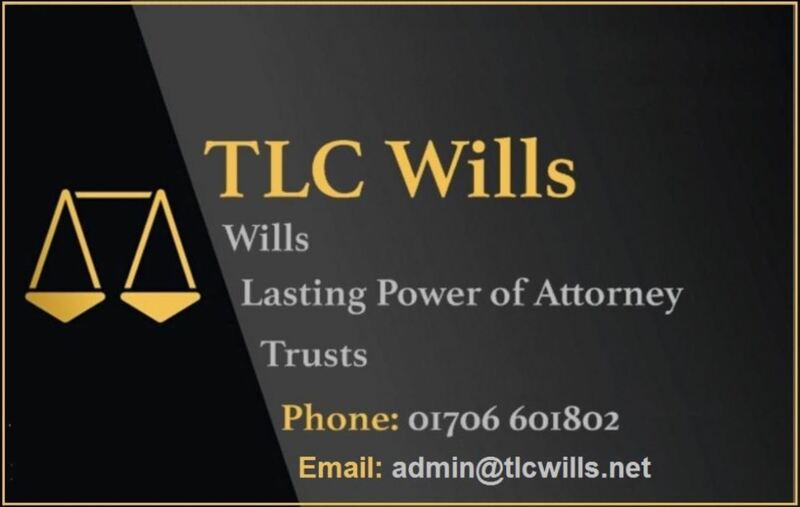 TLC offer a genuine Will Writing service which includes a FREE home visit. 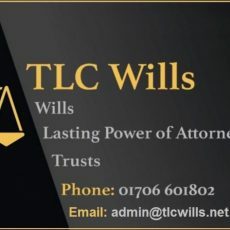 We are a family run business with over 20yrs legal experience. 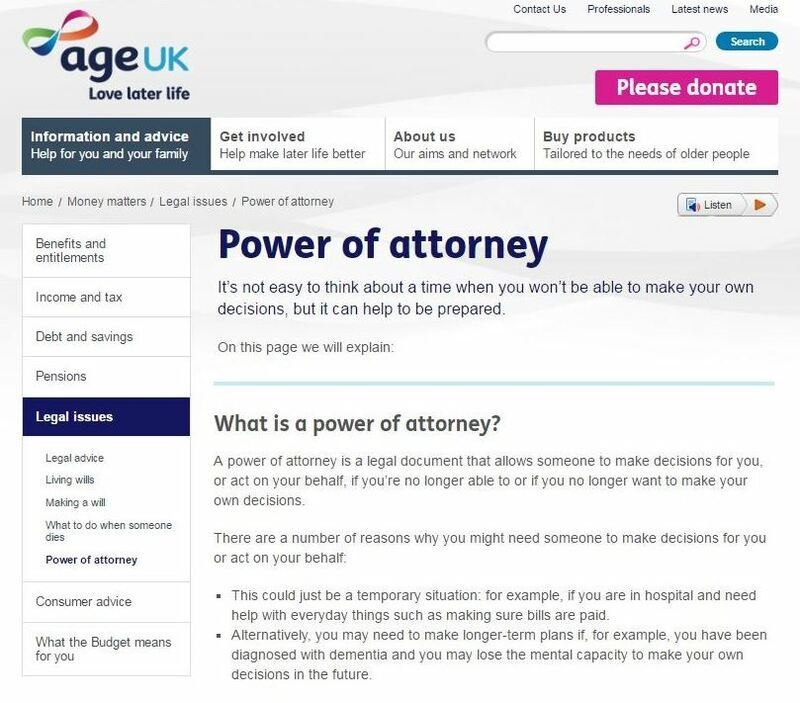 A Single Person Will = £65.00 Married couple £95.00. 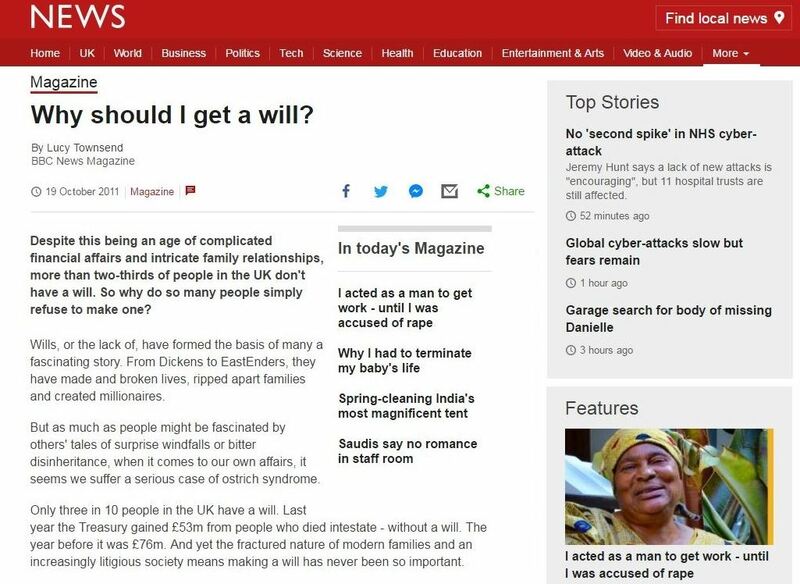 Each client will receive 1 Master copy of their Will + 2 backup copies. 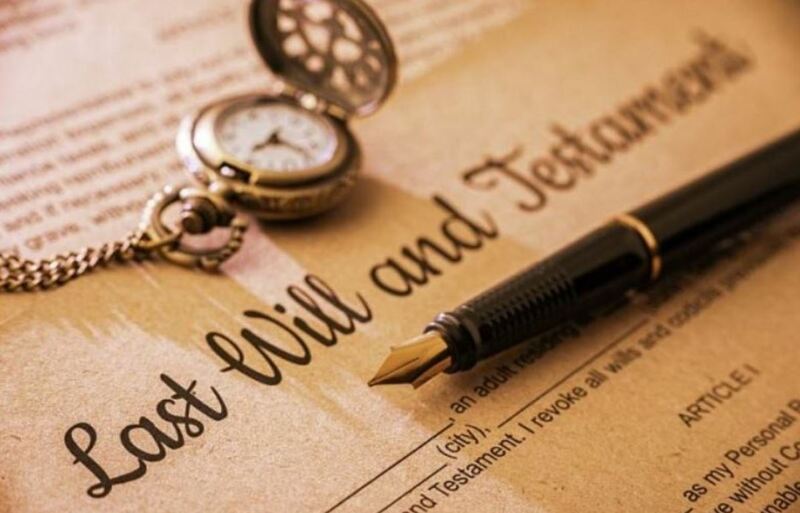 Regardless of what you may or may not have a Will ensures your wishes are carried out when you are no longer here. 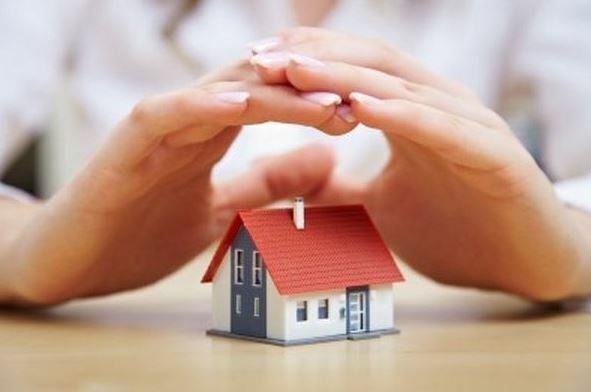 Writing a Will brings security, reassurance and above all peace of mind. Not just for you but for all those who depend on you either now or in the future. See our genuine client reviews on our FB Page or via our website. Our fees are set with no hidden charges.